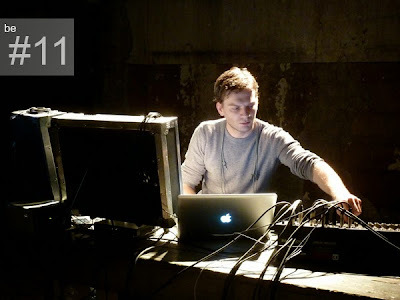 Thomas Ankersmit and Ame Zek present their different approaches to modular music at Basic Electricity #11 on May 9th. Thomas Ankersmit's main instrument is the analogue Serge synthesizer. Ame Zek's 'mini orchestra' is centred around the digital Clavia Micromodular. We look forward to seeing you at the first Basic Electricity of 2014!